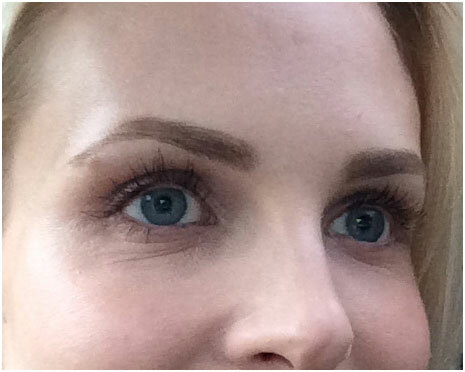 Your hair grows about half an inch every month. 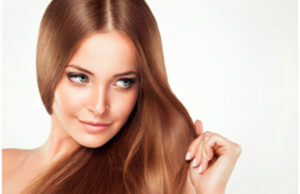 Hair growth depends on your health, diet, genetics and hair care. 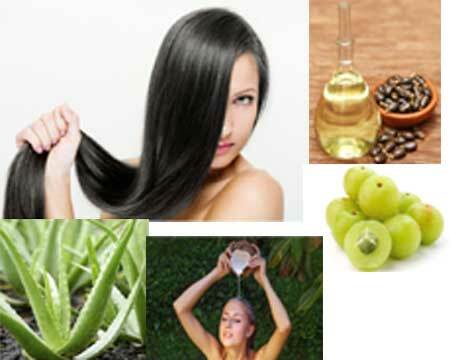 In this article, we will discuss top 7 home remedies for quick hair growth. 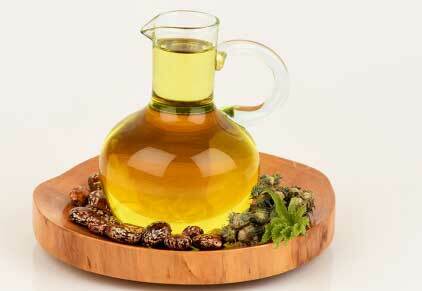 castor oil is rich in omega-3 fatty acids and vitamin E. Both the nutrient promotes hair growth. Castor oil is viscous, and so you need to add olive oil, almond oil or coconut oil to it in equal amounts. Apply it on your scalp and massage for a few minutes. Leave it for half an hour and then shampoo as usual. To increases, the effectiveness also adds a few drops of peppermint, eucalyptus, lavender, rosemary and thyme oil to castor oil. Egg is rich in protein, iron, phosphorous, zinc sulfur, potassium, and selenium. To prepare an egg, mask whisk an egg and add four tablespoon of grapeseed oil and a few drops of lavender essential oil. 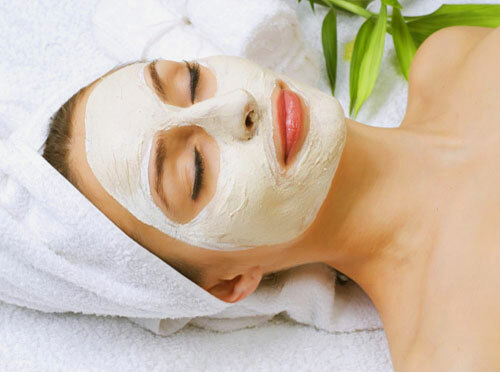 Mix well and apply the mask all over scalp and hair. Massage for a few minutes and then leave it for half an hour. Now rinse your hair and shampoo as usual. You may apply this egg mask once in a month to promote hair growth. Alternatively, whisk an egg and add four teaspoons of olive oil, half tablespoon lemon juice and a cup of milk to it. Mix well all the ingredients and apply to your scalp. Leave it for 30 minutes and then shampoo your hair. 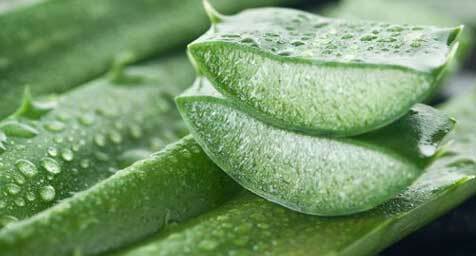 Aloe vera is well known for preventing hair loss and promote hair growth. 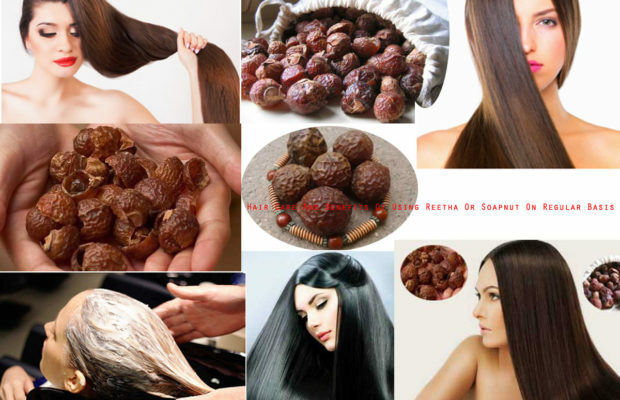 It also fights fungal infection and brings back the natural shine to your hair. Extract aloe vera gel, mix it with a half teaspoon of lemon juice and apply all over scalp and hair. Leave it for 20 minutes and then rinse it off. Repeat this once in a week. Alternatively, you may also add an equal quantity of coconut milk to aloe vera gel. Also, add wheat germ oil. Mix ingredients, apply on hair and scalp. Leave it for 20 minutes and then shampoo. One of the excellent herbs to promote hair growth is Rosemary that strengthens the roots of the hair and removes dandruff. 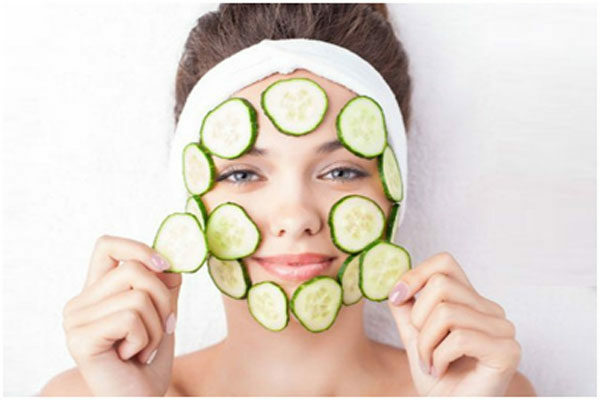 It improves blood circulation and unclogs hair follicles. The herb is rich in antioxidants that boost hair growth. Sulfur present in rosemary can even reverse hair loss naturally. Add two drops of rosemary essential oil to 4 teaspoons of olive oil. Mix well, Apply on your scalp and massage for a few minutes. After half an hour shampoo your hair. Alternatively, add a few drop of rosemary oil to final hair rinse water and rinse your hair with it after shampoo. 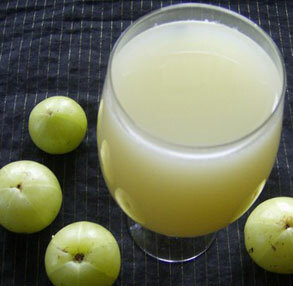 Indian gooseberry is a single solution to most of the hair problems. 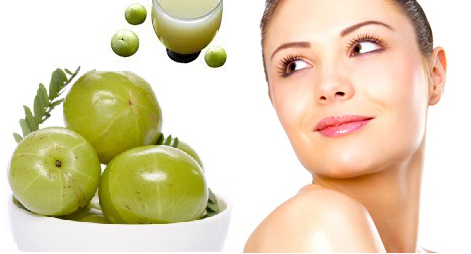 It promotes hair growth, prevents hair loss and also prevents premature greying of hair. Heat dried amla pieces with coconut oil till they are charred. Strain the oil and cool it. Apply the oil to your scalp and massage. Leave it for half an hour and then wash your hair with mild shampoo. Repeat this once in a week. Fenugreek seeds are rich in protein. 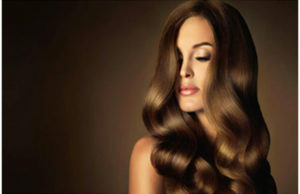 It contains lecithin that not only moisturizes hair but also strengthens them. Soak a cup of fenugreek seeds in water and leave it overnight. In the morning grind them to make a paste. Apply the paste to your hair and scalp. Leave it for a few hours to let it sit. This is followed by rinsing and then shampooing your hair. Repeat this three times in a week. Coconut milk is rich in Vitamin E, C, B, calcium, iron, magnesium, selenium, phosphorous and many other nutrients that promote hair growth and also prevents hair loss. 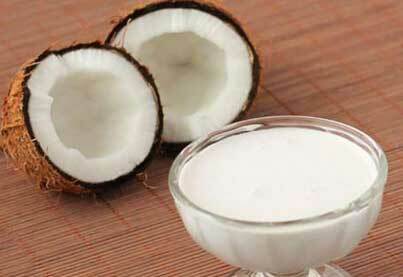 Massage your scalp with coconut milk and leave it for half an hour. Wash it with lukewarm water. Repeat this once in a month. 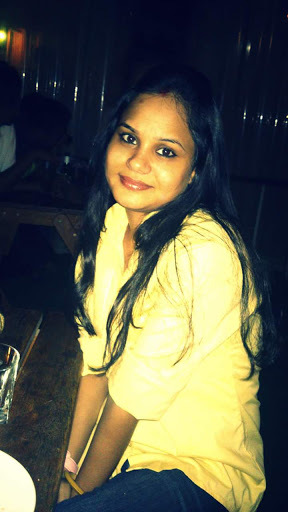 Besides the home remedies for quick hair growth you need to take care of your diet, or else home remedies will fail to give you the desired result. Add foods rich in vitamin A, C, B, E, iron, zinc, selenium, magnesium, and copper in your diet. 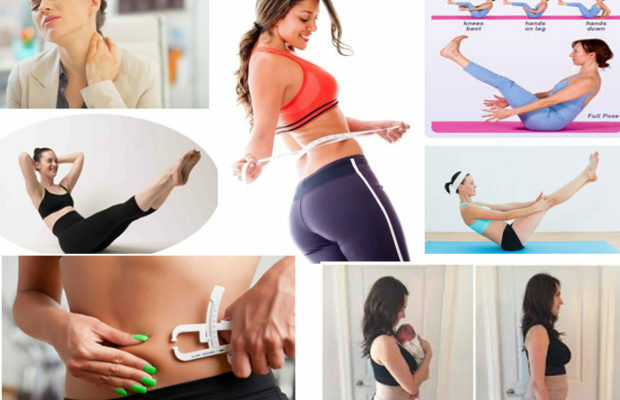 Eat a variety of foods such as milk, yogurt, green leafy vegetables, yellow vegetable pats, whole grains, salmon, fish, broccoli, bell pepper, fresh fruits, parsley, dry fruits, etc. o your diet, Drink 9-10 glasses of water every day and stay stress-free.